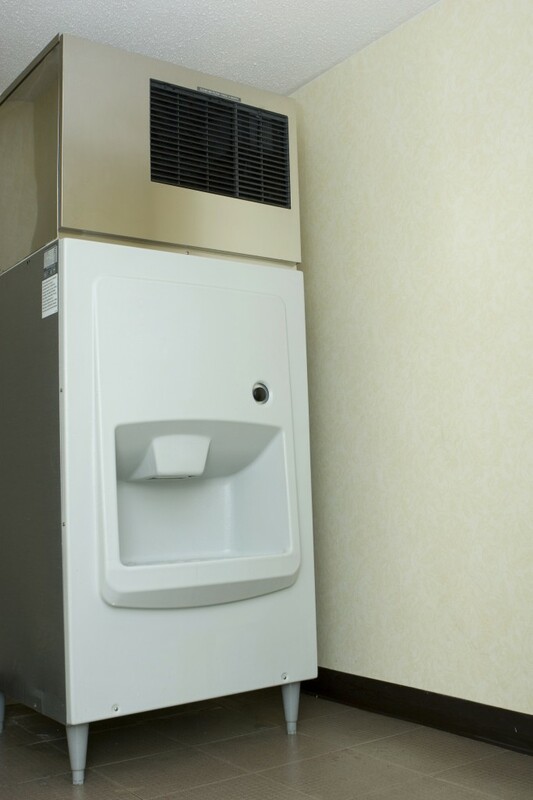 South West Drinking Water provides a range of ice machines and connections to clients both big and small. South west drinking water’s products are well designed, hardy and easy to maintain. They are particularly well suited to the hot Australian conditions.